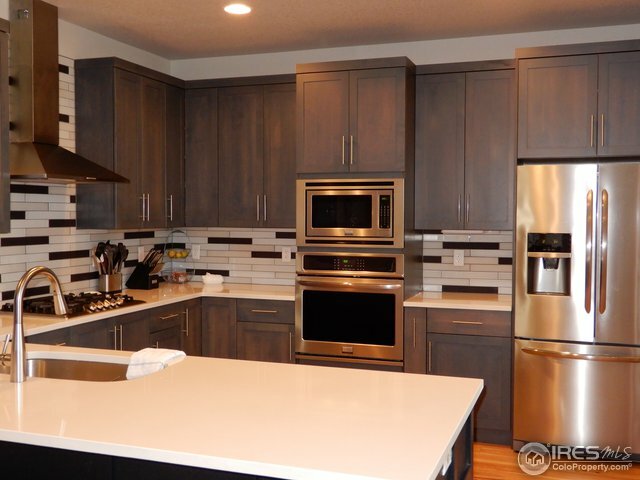 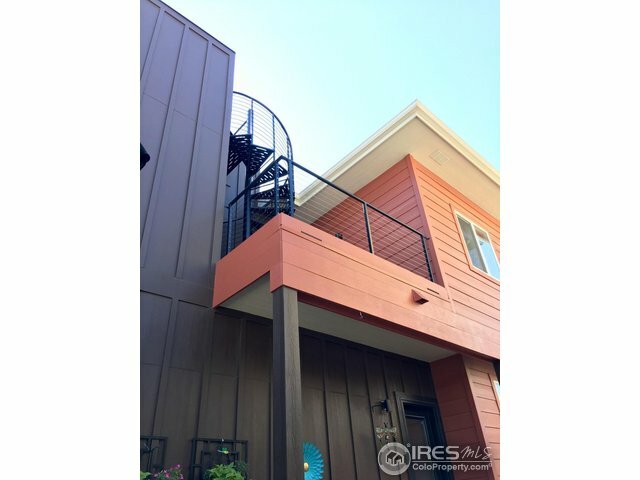 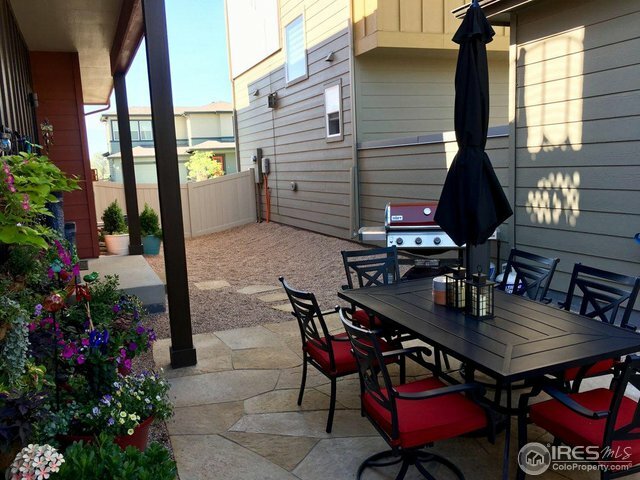 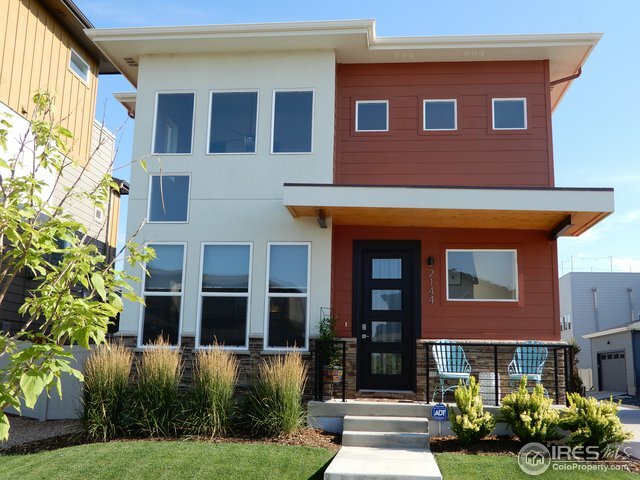 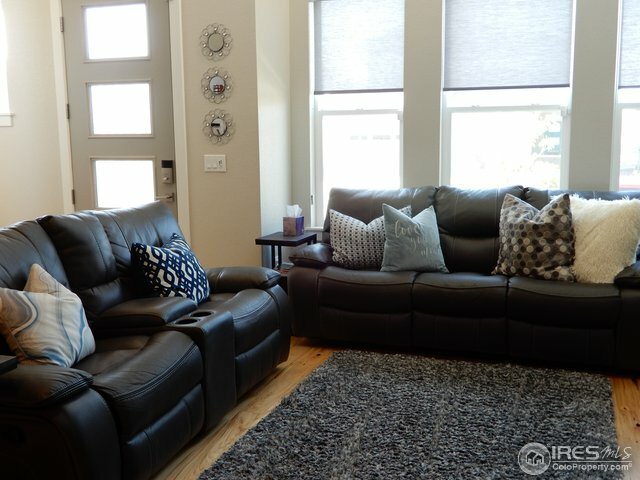 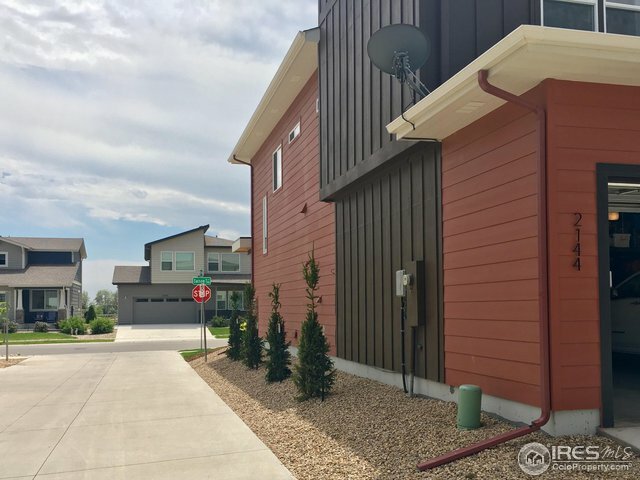 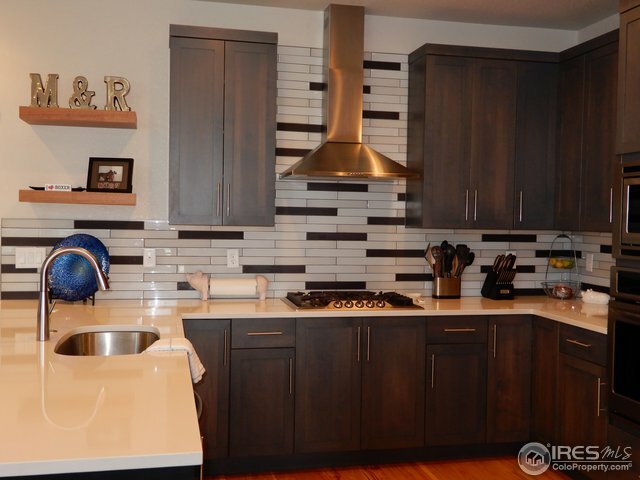 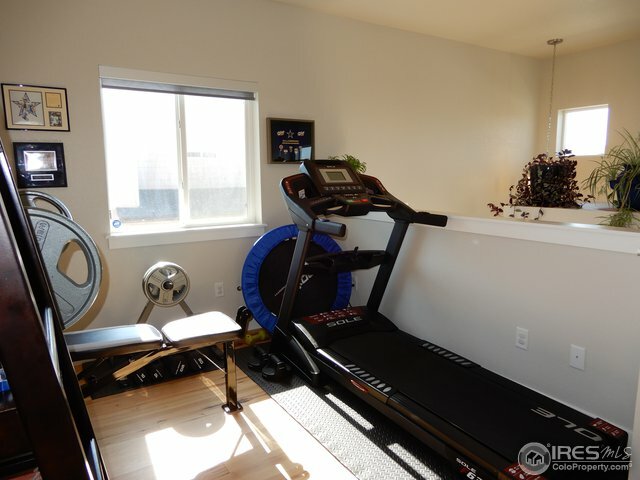 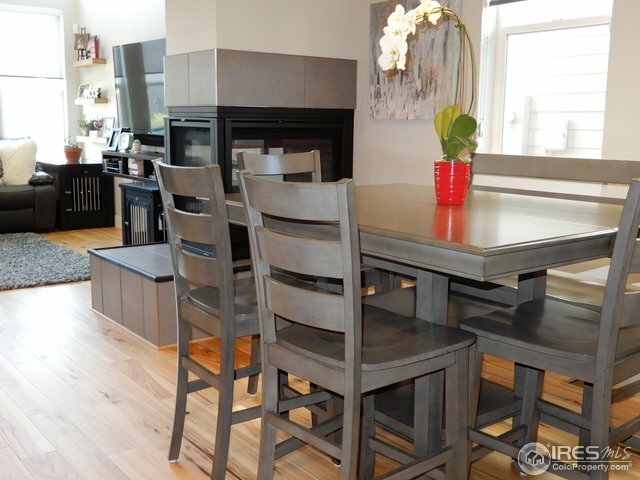 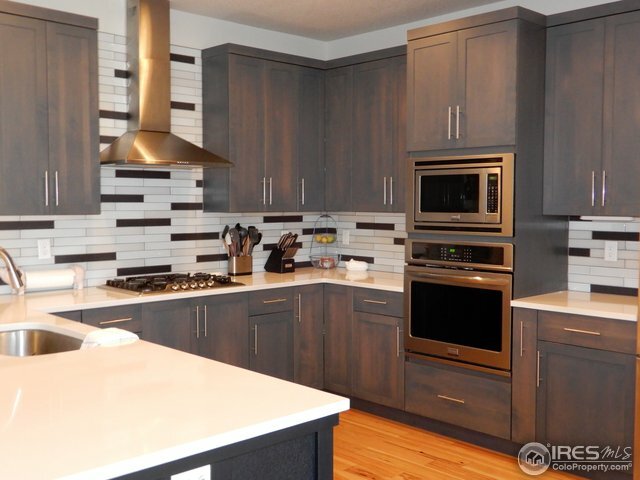 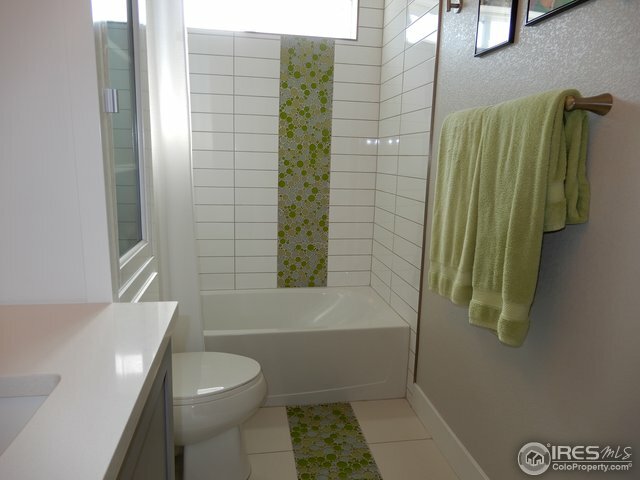 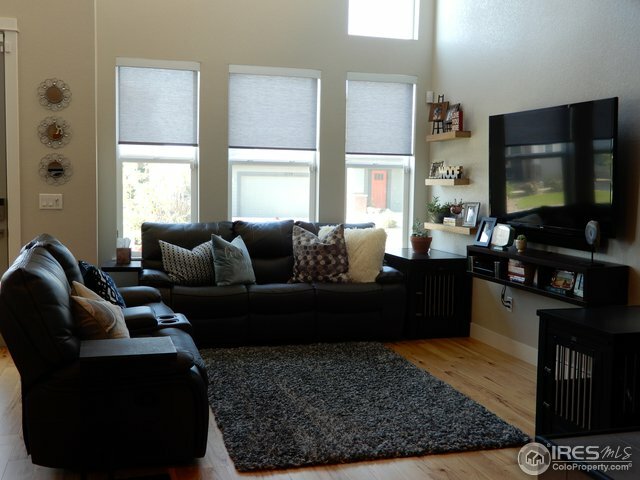 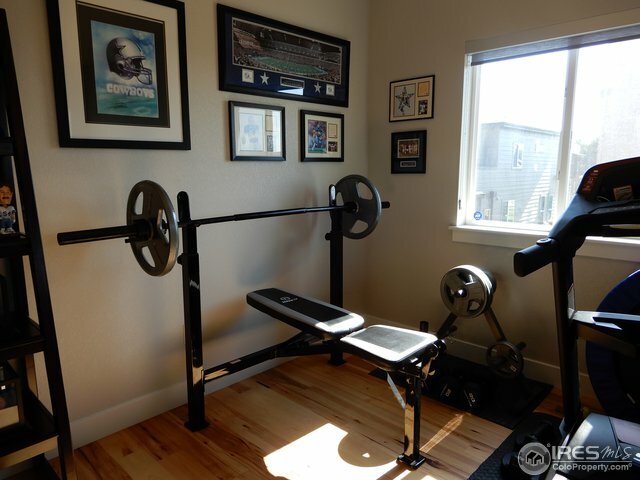 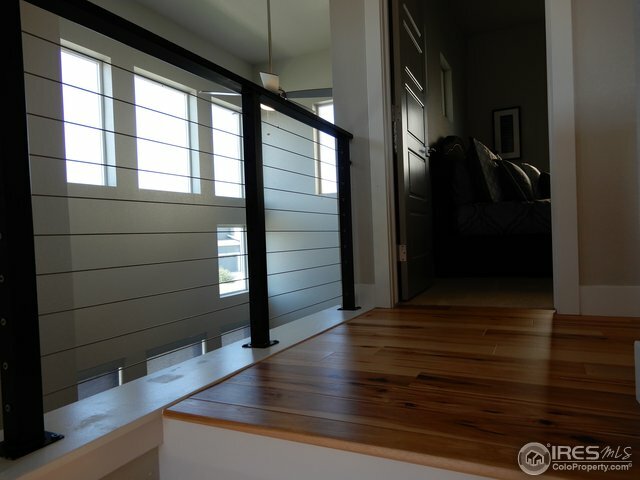 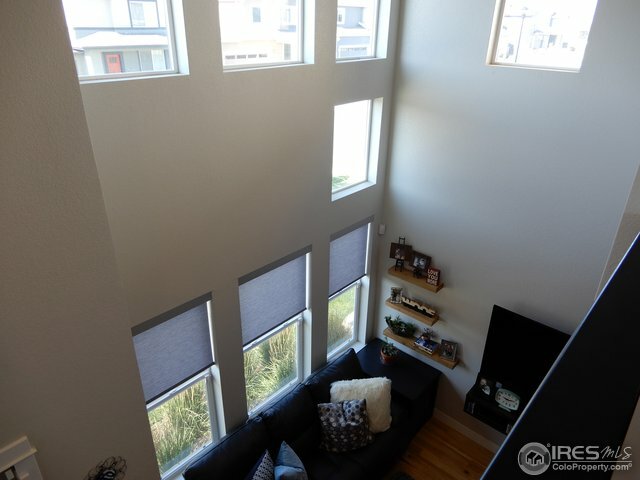 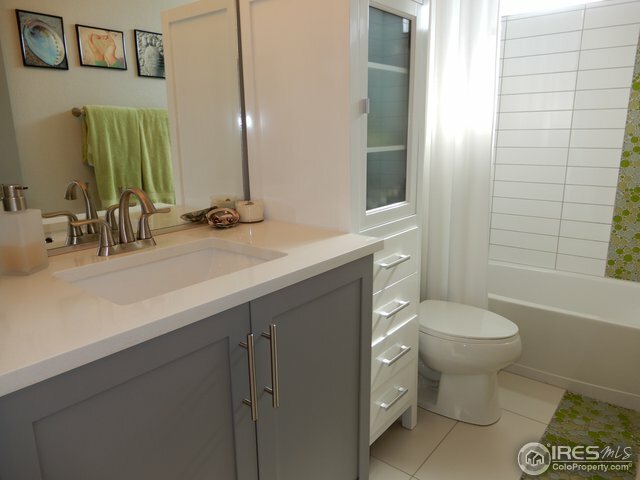 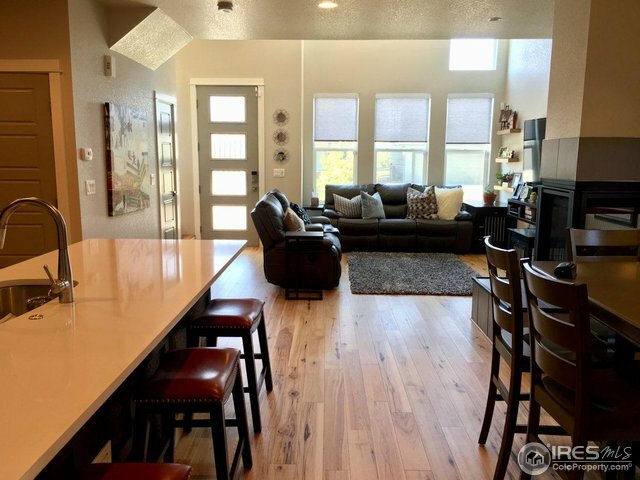 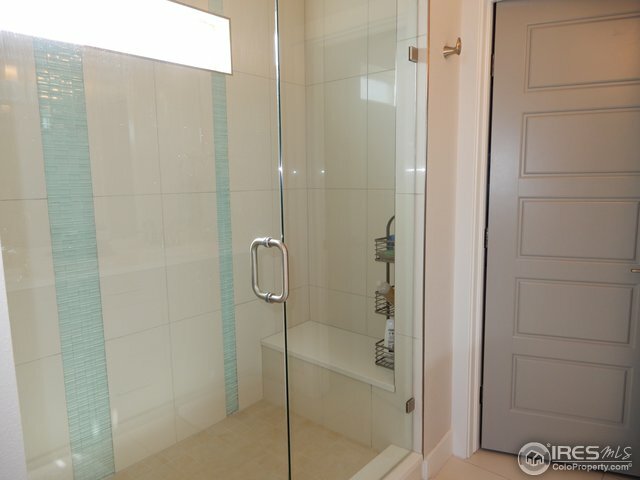 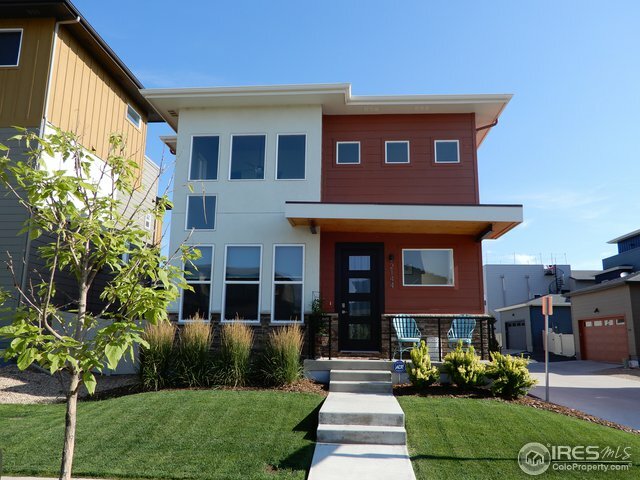 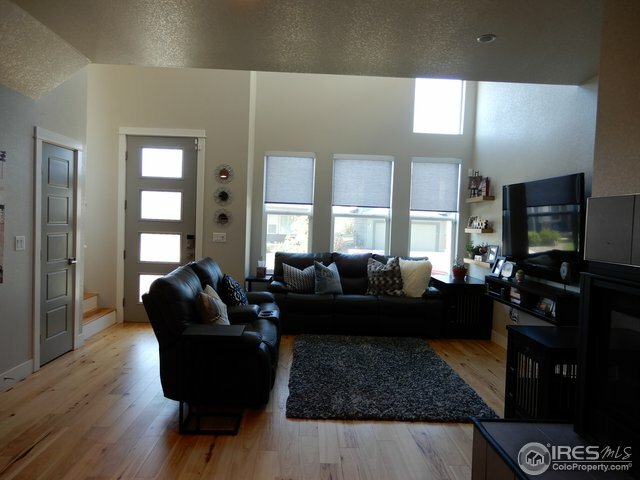 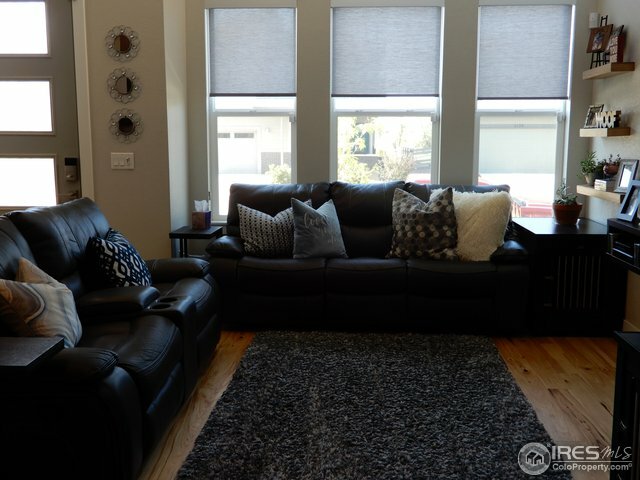 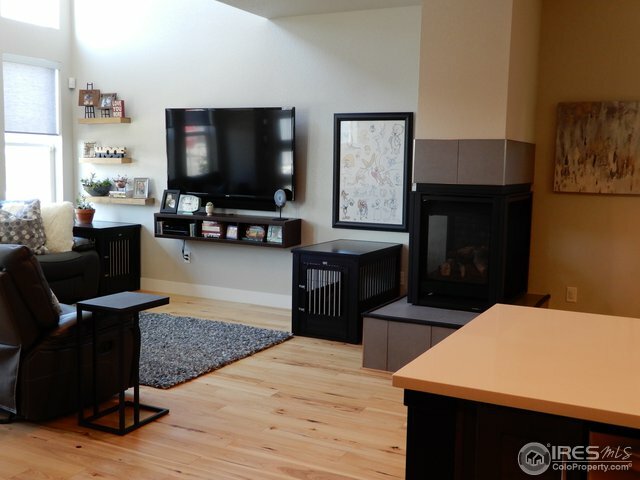 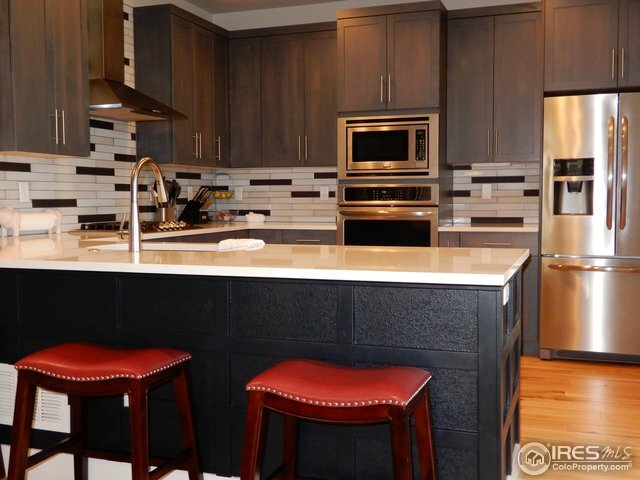 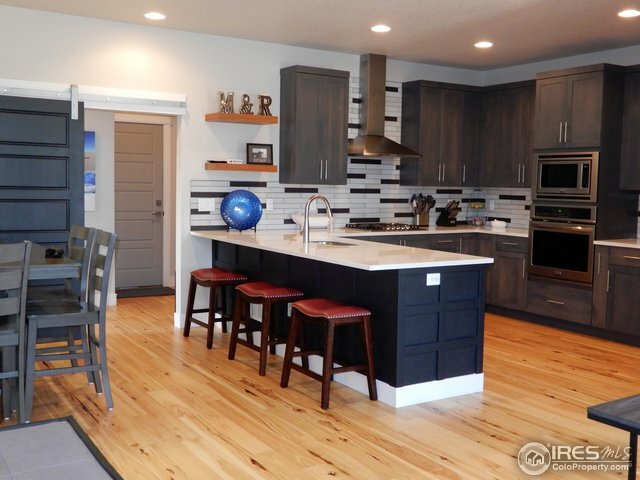 3/bd 3/bath home offers Soaring ceiling,open concept plan,Loft & Chef's kitchen. 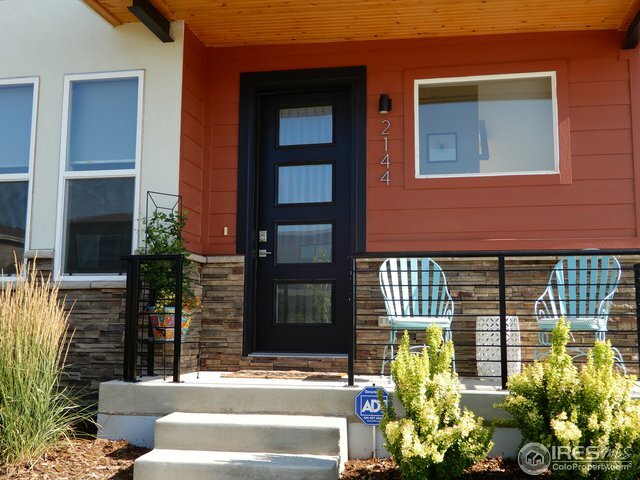 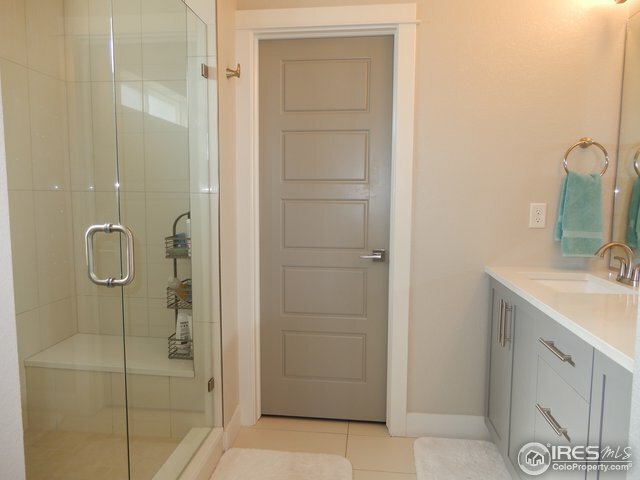 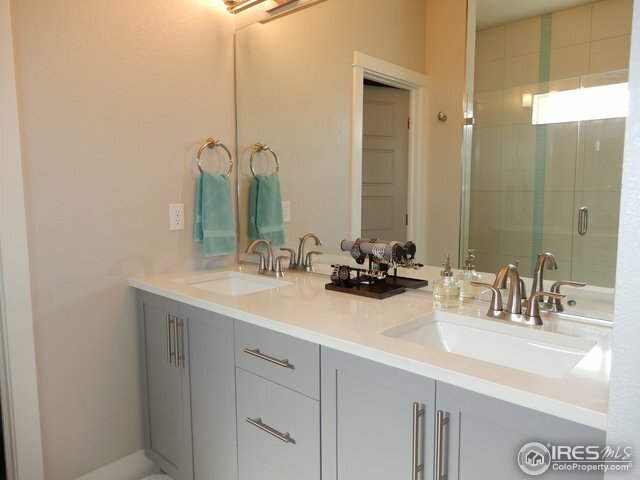 Featuring custom cabinets, quartz countertops, tile Backsplash & stainless appliances. 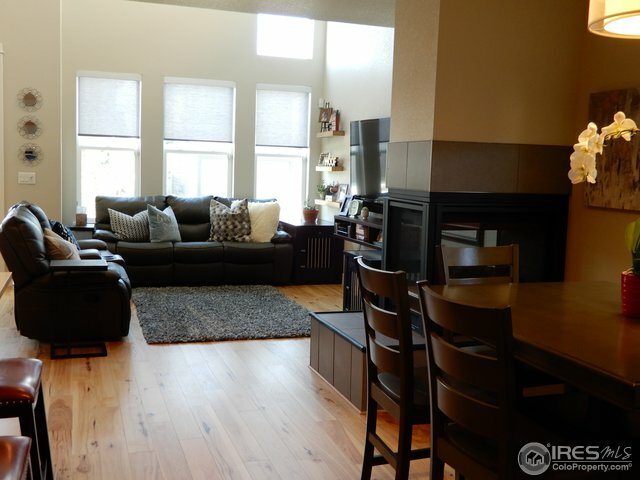 The great room is equipped w/wood floors & 3-sided fireplace. 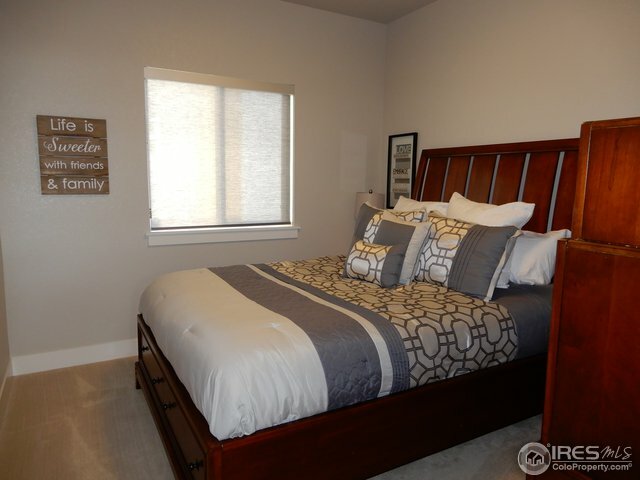 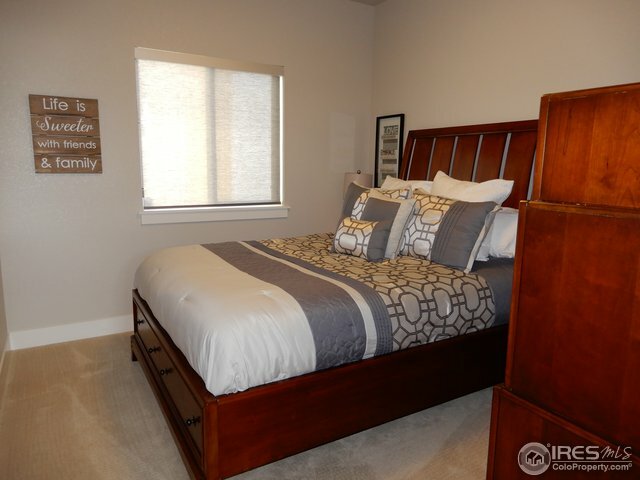 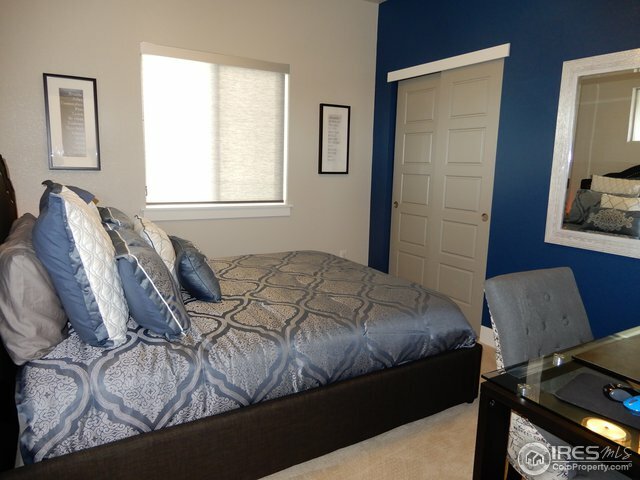 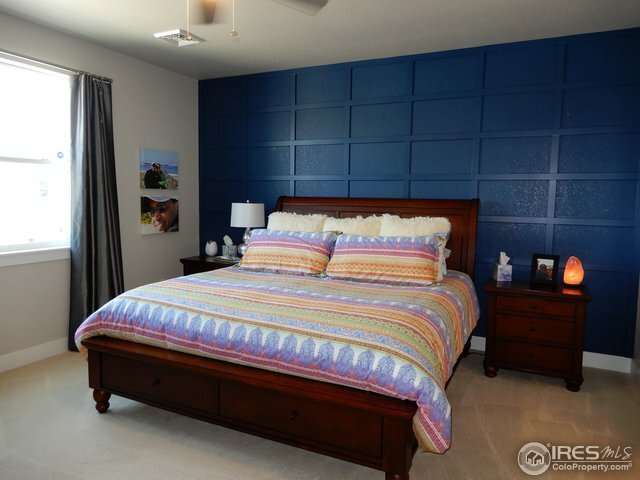 Upstairs features 2 generously sized bedrooms, 1 full baths, stunning master suite. 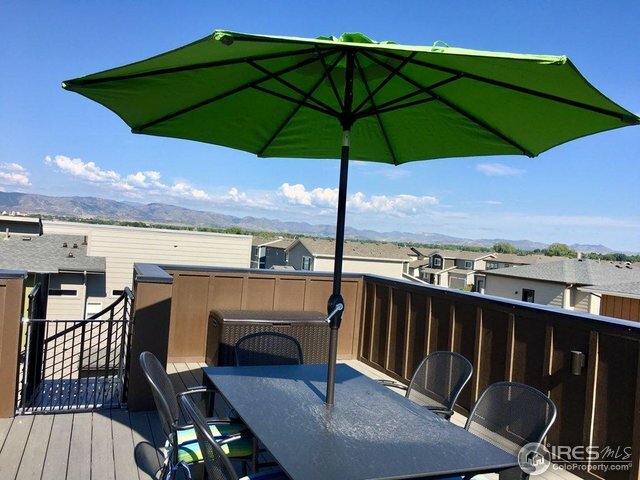 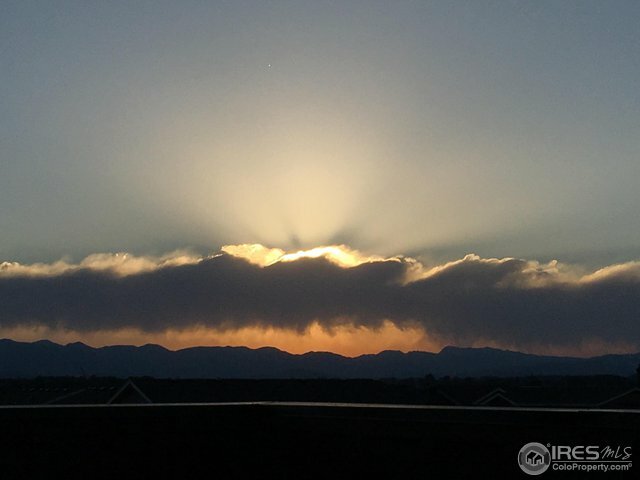 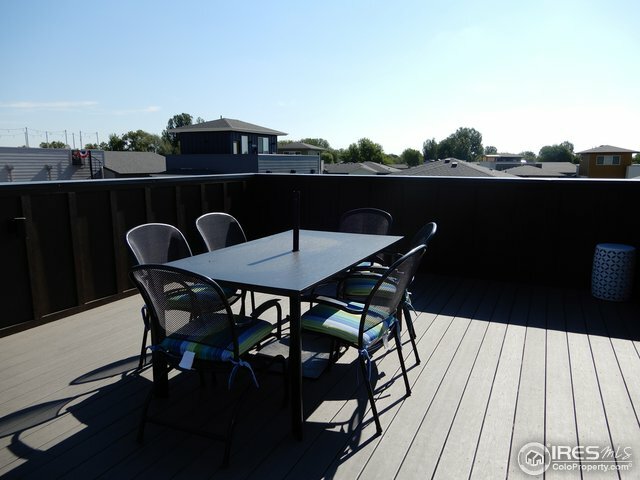 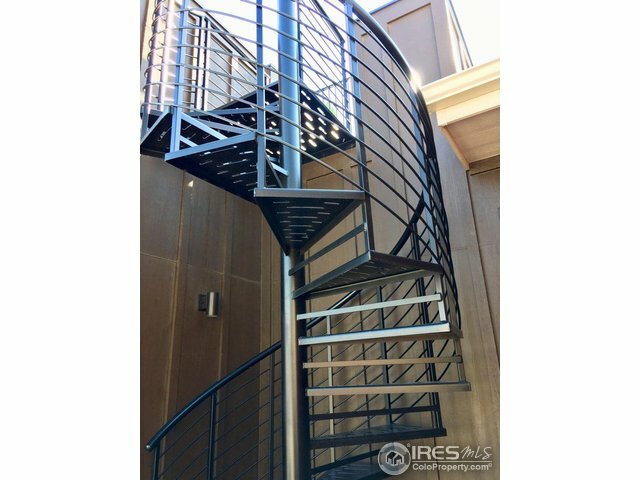 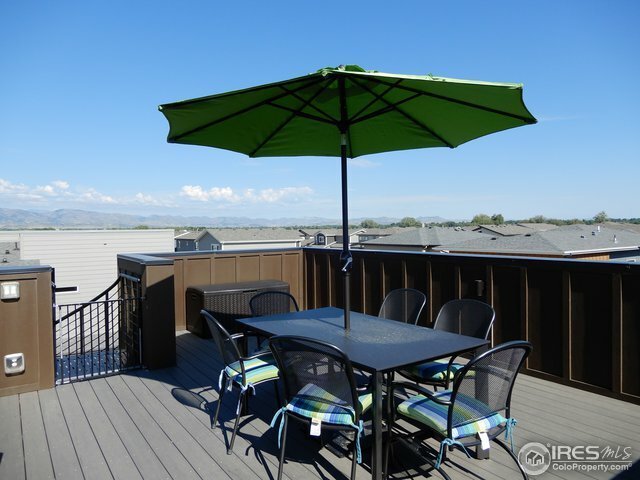 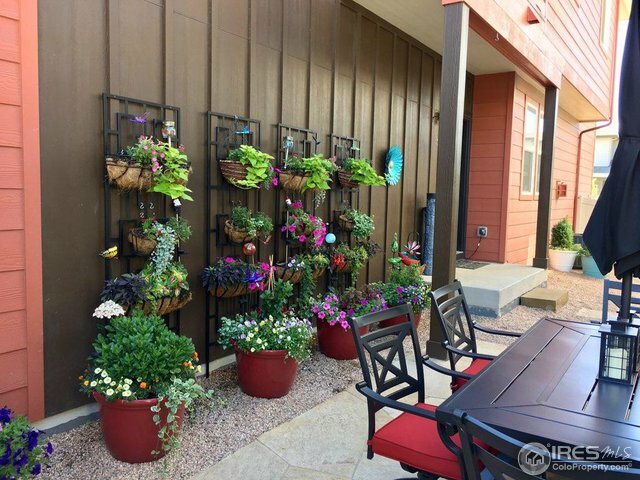 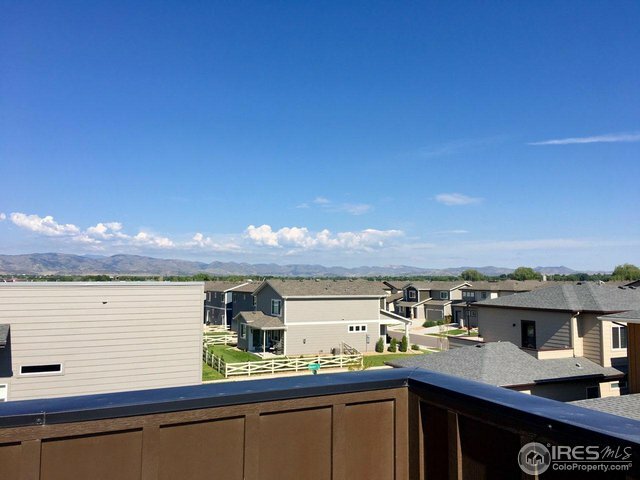 Rooftop deck is perfect for enjoying the outdoors & Mtn views. 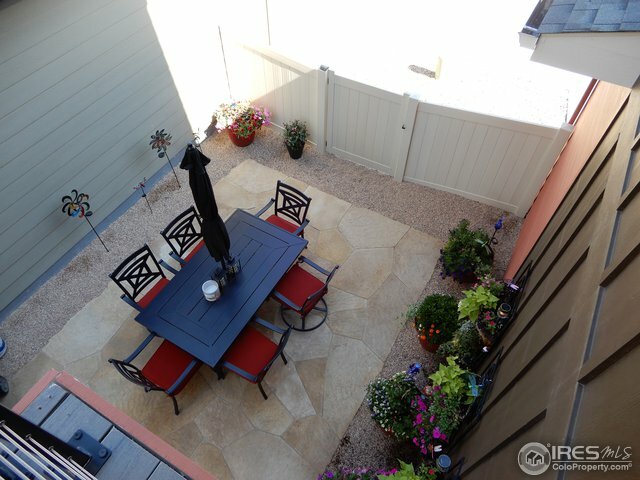 flagstone patio, humidifier, Wood hall & stairway.